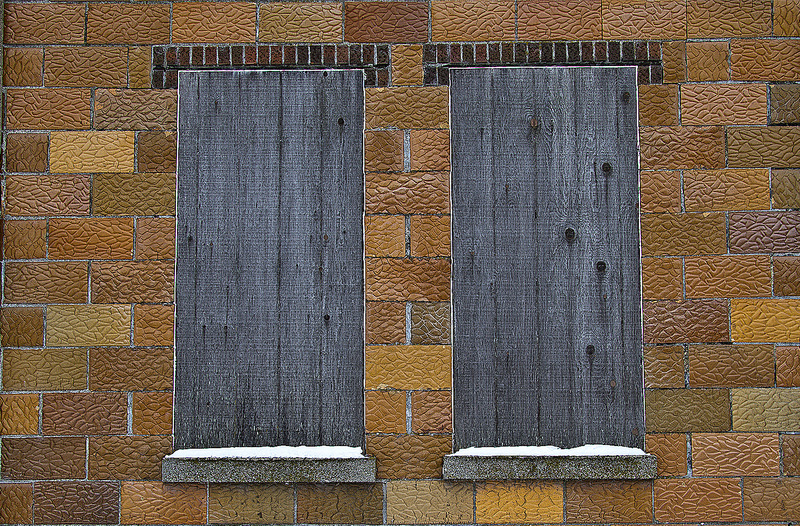 Taken yesterday: Some very funky siding and a lovely gray door in Sturgeon Bay. Sturgeon Bay is located in (wait for it…wait for it..) Door County, Wisconsin! Like very much. A beautiful pair.